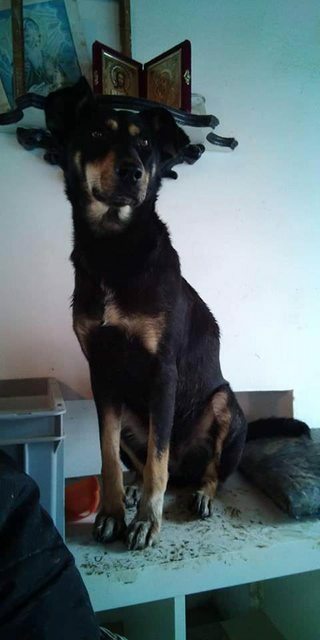 Emma 2 is a 3 year old female Cross-Breed. 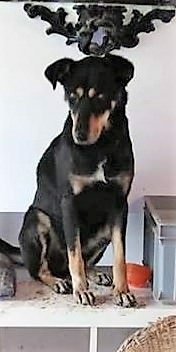 Beautiful medium sized girl who clearly loves her home comforts Emma would like an attentive and active adopted family please. She likes attention and has no issues with other dogs. A garden will be essential or Emma.